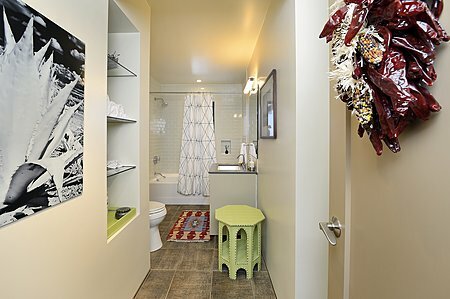 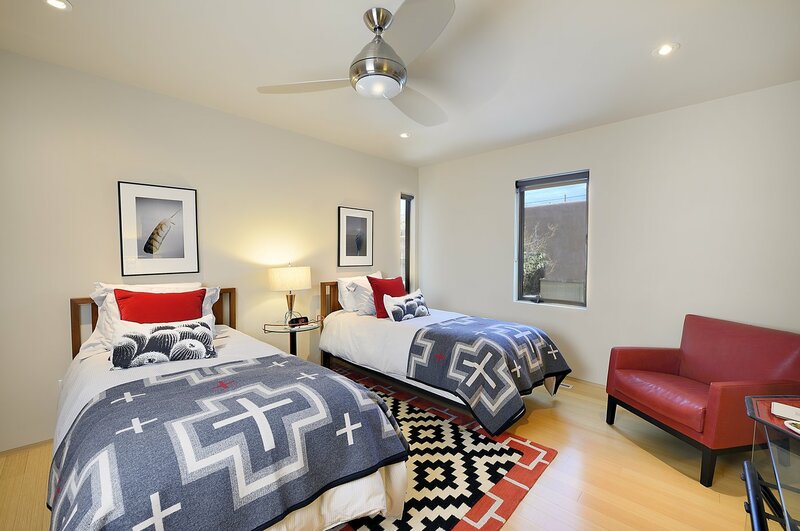 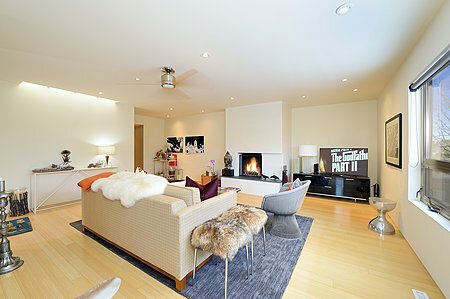 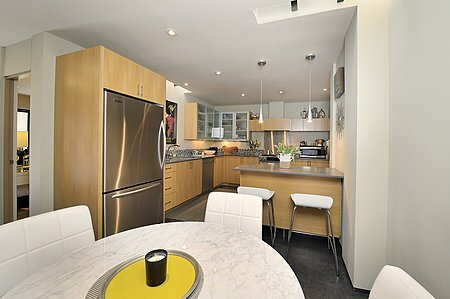 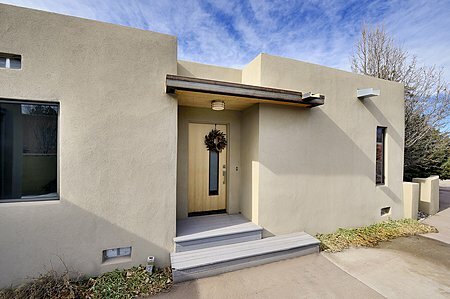 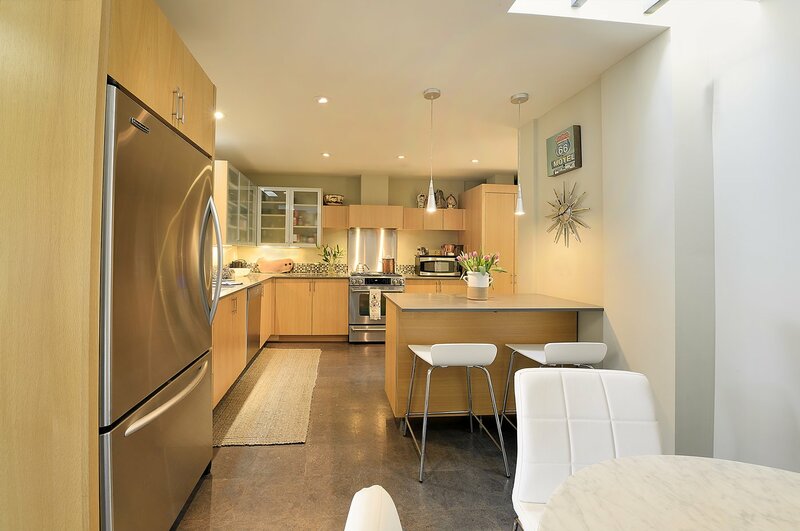 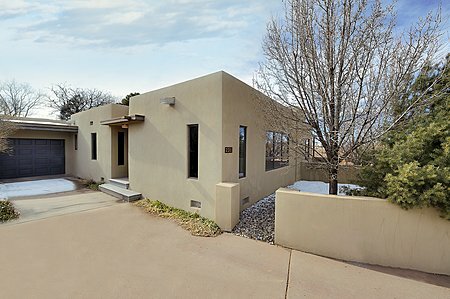 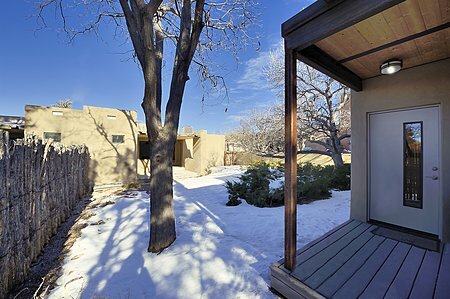 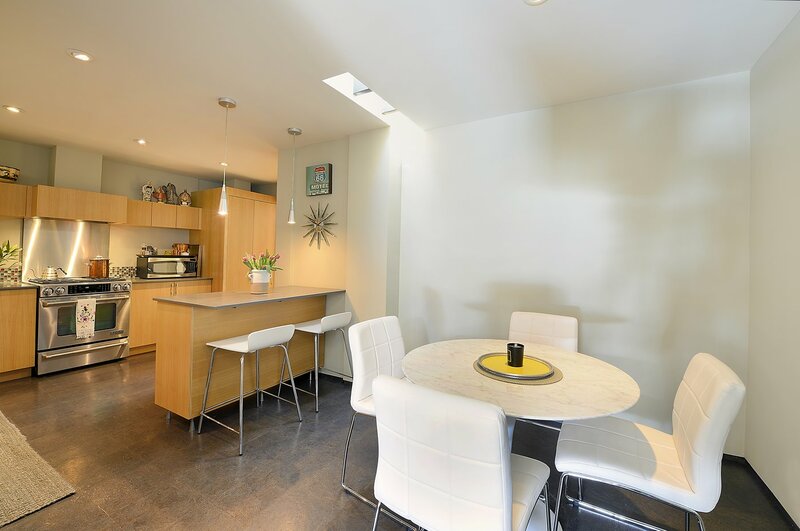 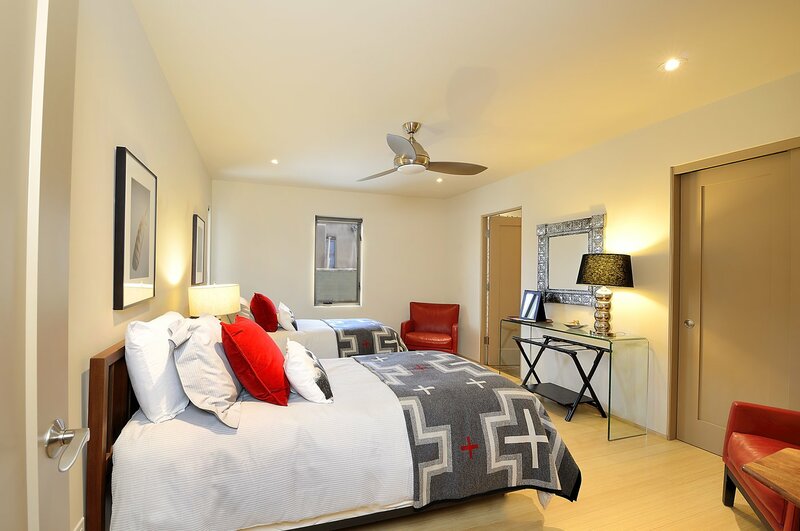 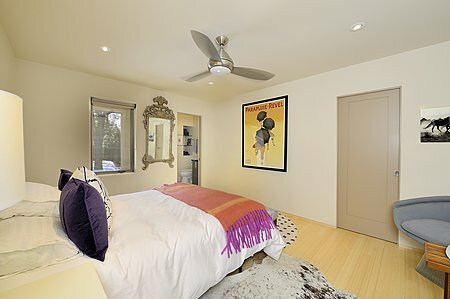 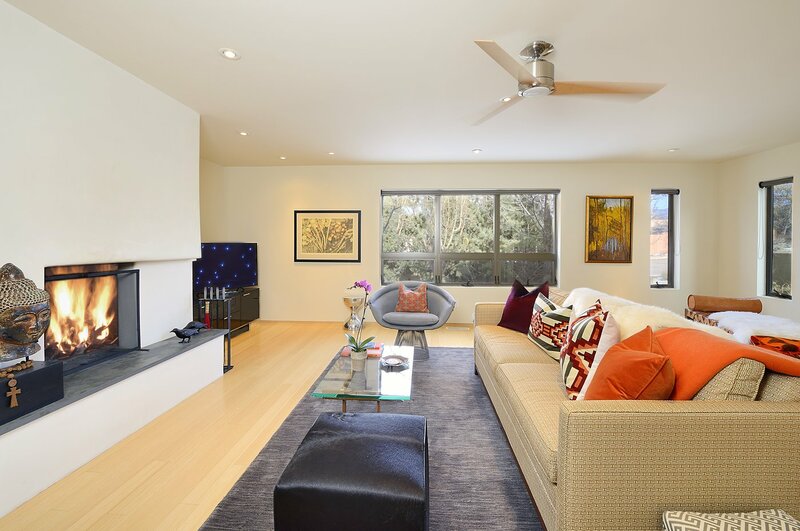 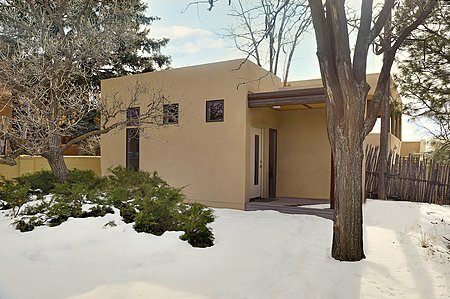 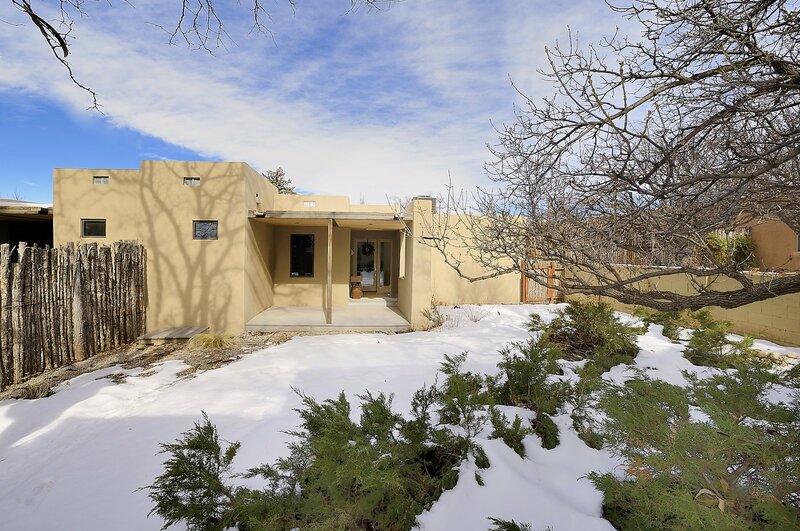 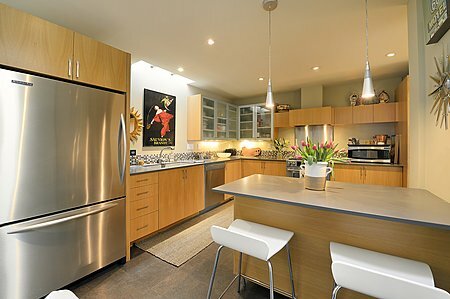 Walk to the Plaza from this gorgeous architecturally designed contemporary home by renowned designer Susan Trowbridge. 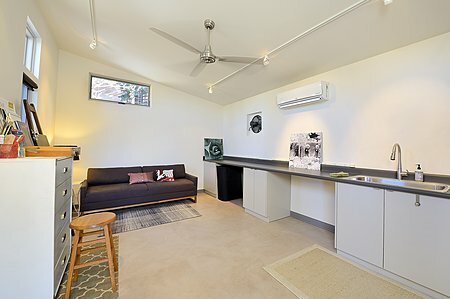 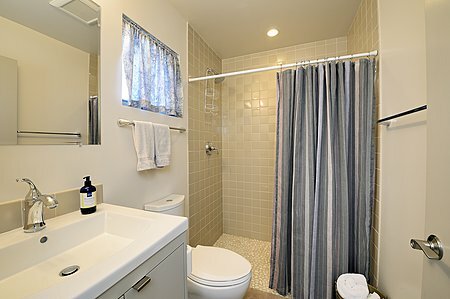 Clean lines and thoughtful spaces abound this 2 bedroom, 2 bathroom home featuring a wonderful separate studio with bathroom, central ac in the main house - mini split in the studio, wall washing skylights, upscale appliances, a one car garage, drip irrigation, mature trees, a beautiful courtyard and landscaping - all one level! 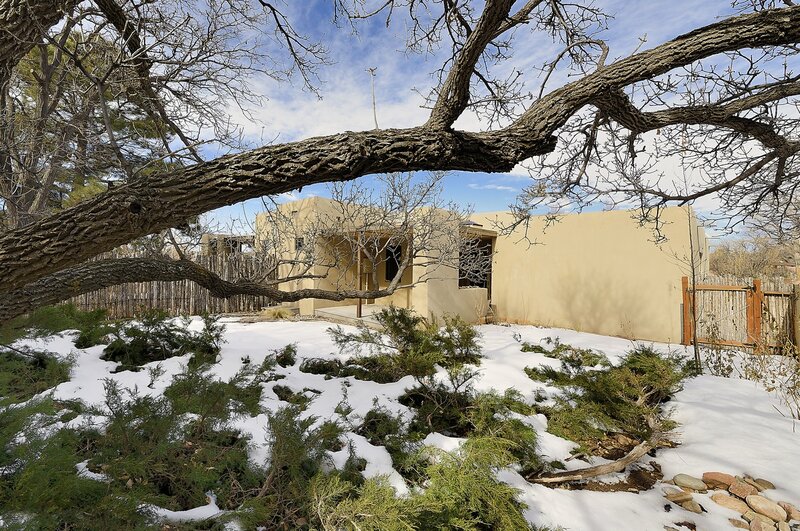 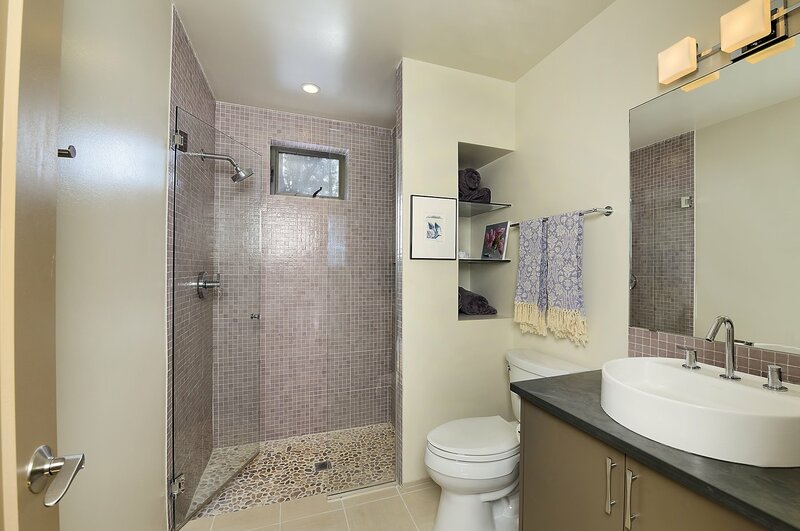 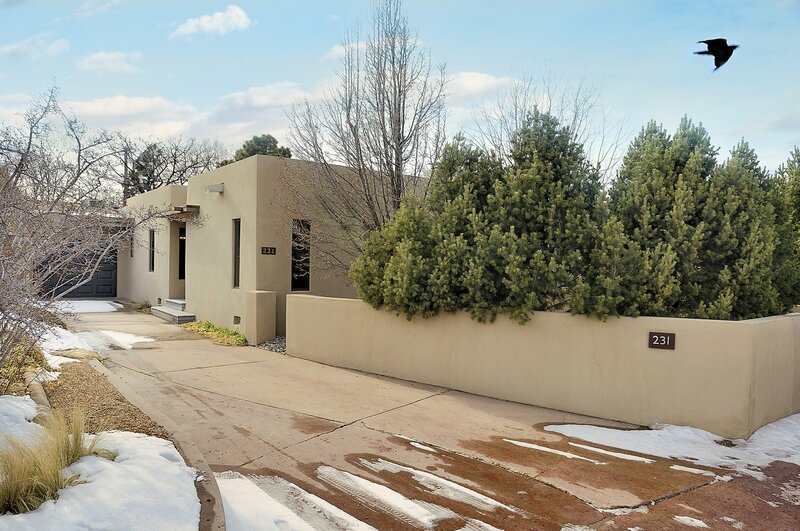 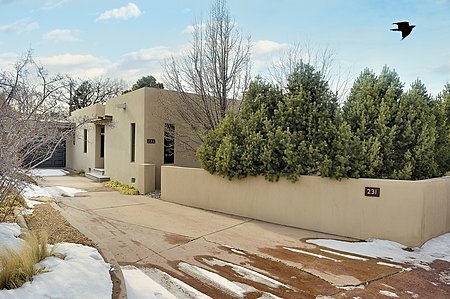 This turn key home is a rare find in the coveted plaza area and not to be missed.